Don't miss this opportunity to own a beautiful home on a great street in the heart of Temple Terrace! Priced at $40,000 below its ARV! NO CDD! NO HOA! This home sits on an over-sized corner lot and has a large privacy fenced backyard with a double gate for your boat or RV. A well designed 2,047 square ft home with 4 bedrooms, 3 full baths, living room, and family room. In addition to the master bedroom, the 4th bedroom also has its own full bath. The home has a covered, screened-in back porch which leads out to a deck for you to grill out with friends. This home had a certified inspection prior to listing, which we will proudly share prior to your offer. This location is perfect for folks who want a beautiful, quiet neighborhood close to the best of Temple Terrace! Live near the Temple Terrace Recreation Center which offers a Sports Field, Pools, Tennis Courts, Racket Ball, Basketball and much more. It is an easy golf cart ride to the Temple Terrace Golf and Country Club. 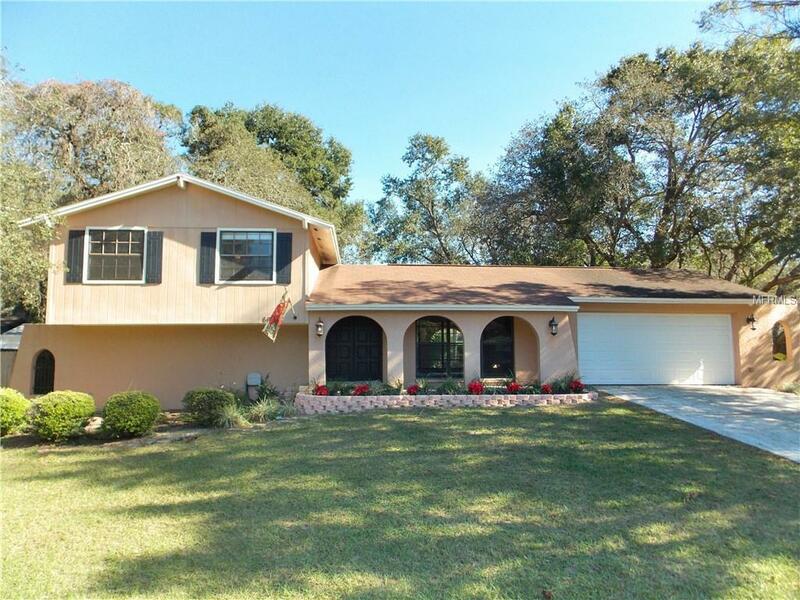 Close to USF, Busch Gardens, MOSI, Moffitt, I-75, shopping, restaurants and much more. Make an appointment to tour this home TODAY!Room sizes are approximate, square ft is taken from public records. 2010 Trane AC has electrostatic filter. Garage door with phone app installed November 2018. Yard has sprinkler system, but is not fully functional.